Thank you for your interest in volunteering as an Advisor for Tech2Empower USA: Impact Challenge for Women's Rights and Social Justice. Tech2Empower USA 2019 is a unique opportunity to contribute your professional skills to advance the work of women’s rights and social justice leaders and their organizations. Please complete this form by January 31 for priority consideration to be an Advisor for Tech2Empower USA in March 2019 in San Francisco. We are still accepting applications on a rolling basis, but cannot guarantee we will have spots for applicants submitting after January 31. Learn about the social justice and women's rights landscape and challenges from leaders in the space working across the U.S.
Coach, collaborate and work directly on a project to help advance the work of a nonprofit organization working for social justice and women's rights. Build community and ally with the rights leaders and your fellow Impact Advisors. Network with like-minded people from across the United States. Have a meaningful personal and professional development experience and contribute to social justice and women's rights in honor of and to celebrate International Women's Day 2019! Complete and Submit this form by January 31 for priority consideration. We are still accepting applications on a rolling basis, but cannot guarantee we will have spots for applicants submitting after January 31. 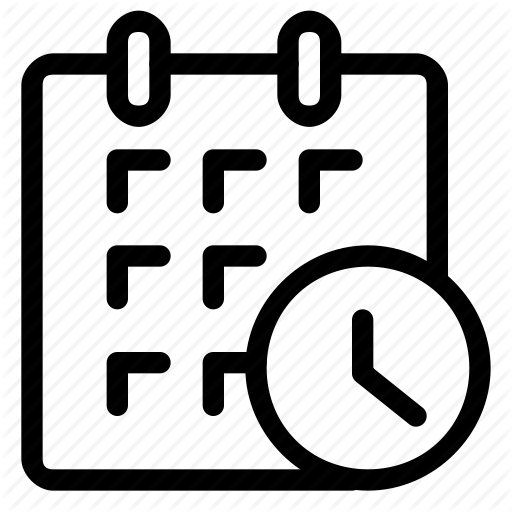 You will receive an email from WAKE in early February, with a link to the Advisor Project Ranking Form where you will rank nonprofit projects based on interest in social justice/women's rights issue areas and your skillset and expertise. Submit your Advisor Project Ranking Form by February 15. Fundraise and donate $500 to WAKE individually or through your team by February 28. Submit for company gift match, if applicable. WAKE matches you/your team with a nonprofit and its project by March 4. 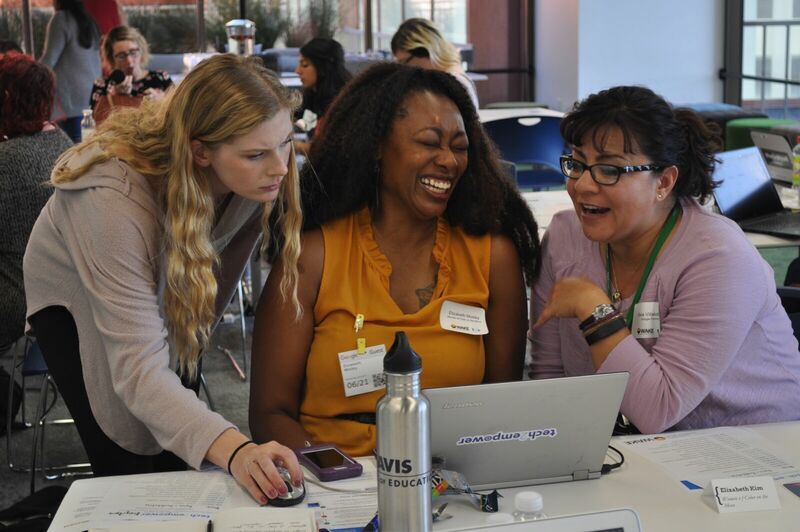 Meet your nonprofit and project team, and hear from all of the organizations at the Tech2Empower USA: Impact Challenge for Women's Rights and Social Justice Community Event on Thursday, March 7th (5:30 - 8pm) at Lyft HQ (185 Berry Street) in San Francisco. Work on Impact Challenge team project at the Impact Challenge Event on Friday, March 8th, International Women's Day (9am - 5:30pm) at the Google Community Space, Embarcadero, San Francisco. 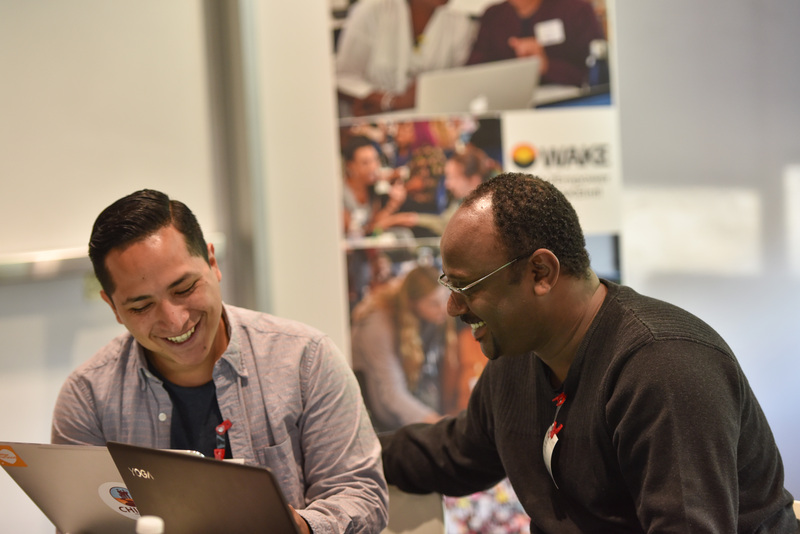 Celebrate with your project team and all of the teams immediately following the Impact Challenge Event (Friday 5:30 - 8:30pm) at the Google Community Space, Embarcadero, San Francisco. 5:30 - 8 pm on Thursday, March 7, 2019 - meet the social justice and women's rights leaders and your project team at Lyft HQ (185 Berry Street) in San Francisco. 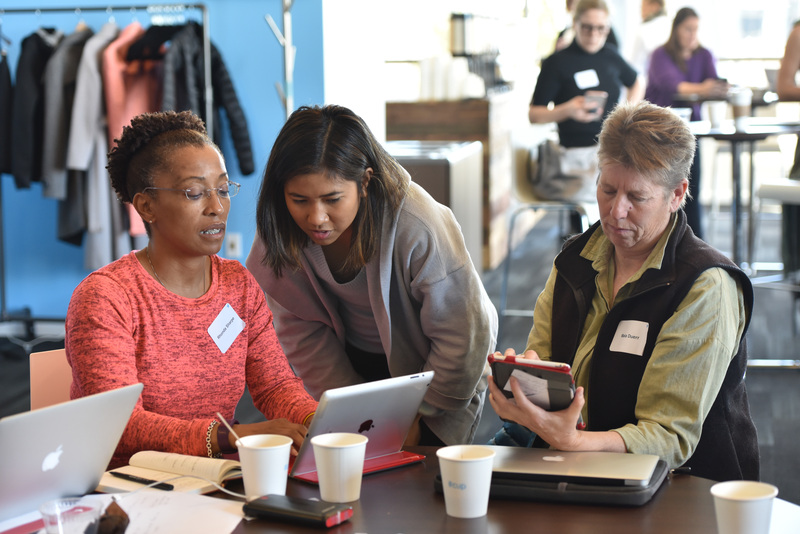 9:00am - 5:30 pm on Friday, March 8, 2019 + International Women's Day Celebration, 5:30 - 8:30pm - Impact Challenge Project Day, at Google Community Space, San Francisco. 1. Please provide your email address and then click button below to continue to form: *This question is required. This question requires a valid email address.